Print it out again and again. 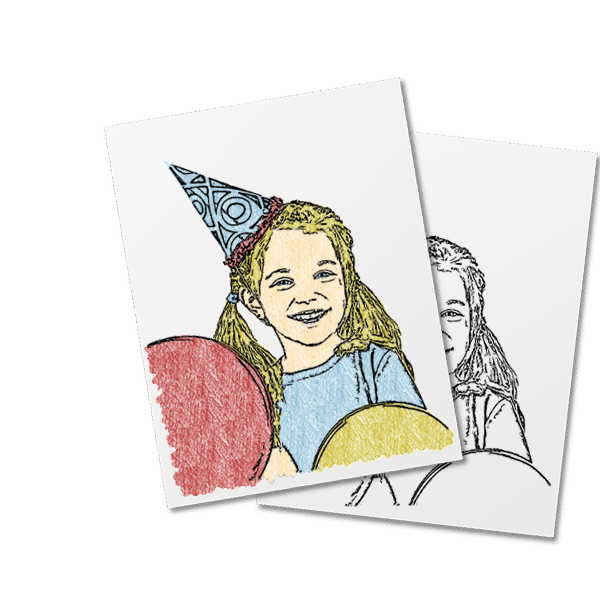 Buy photo credits so you can log in anytime to convert more photos into coloring pages. 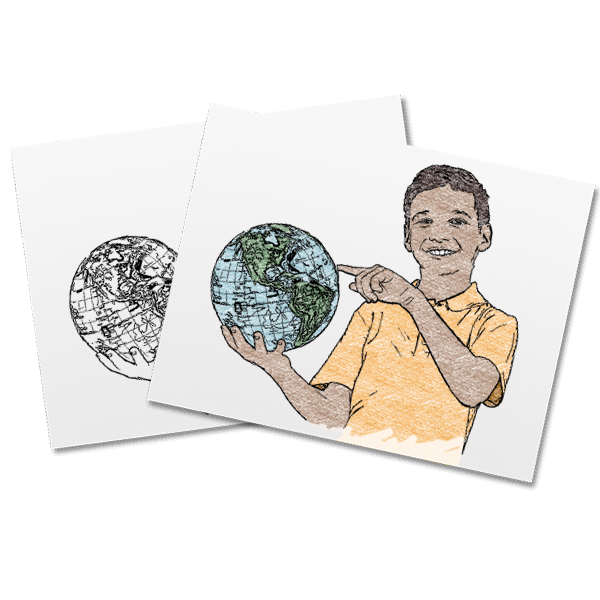 New Customers: Create a Password. Current Customer: Enter your password. Forgot Password? Choose a payment method to checkout. After you click the button, an email will be sent explaining how to reset your password. Really sorry about this, but it seems your credit card was declined. This can happen for any number of different reasons, but you will need to contact your credit card company to find out why. In the meantime, you can always use PayPal - just click the Pay with PayPal button below.